THERMADENT™ Light Force is a heat-activated (thermal) wire specifically designed for consistent Af performance and low tooth moving forces. Thermadent wire provides outstanding resiliency and exhibits true thermal performance. Soft at room temperature and in the doctor’s hand, THERMADENT™ allows for easy ligation. Outstanding shape integrity. 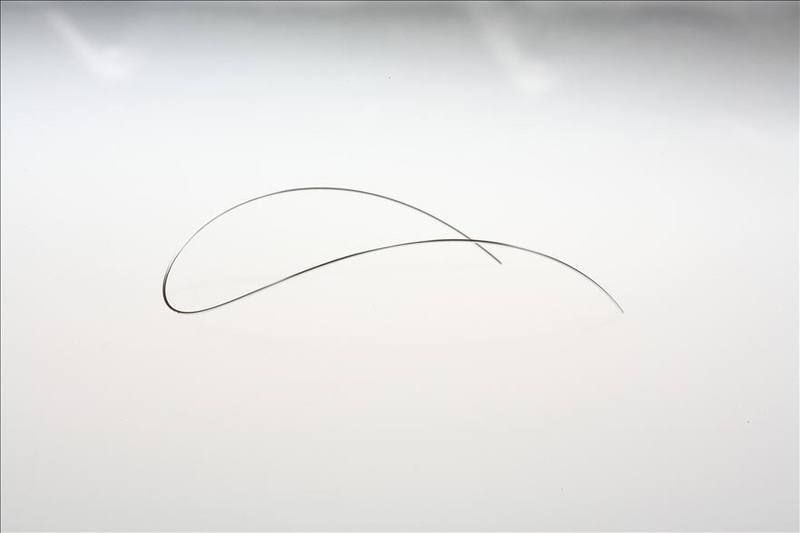 THERMADENT™ Medium Force is our specially developed heat-activated Nickel Titanium wire with consistent Af performance and moderate forces. This is an easy wire to work with plus the optimal forces deliver great results! 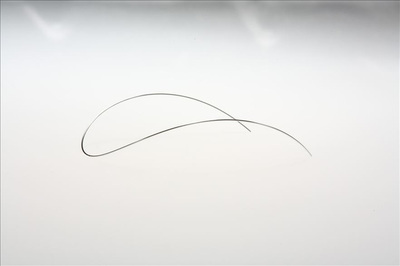 FLEXADENT™ REVERSE CURVE Nickel Titanium wires provide light to moderate, constant forces. These wires are flexible and exhibit excellent resiliency. Copyright © 2015 Adenta GmbH. All rights reserved.